Every woman cyclist should have a good sports bra. 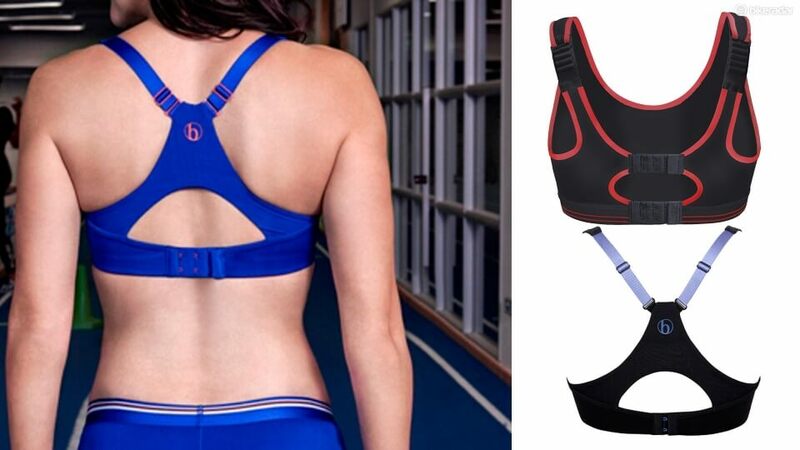 Unlike other important cycling gear, having the best sports bra is a must-have. Wearing a good sports bra while cycling does not only offer comfort but also improves your game and protects your body. As cycling is a medium impact sport, your breast is likely to bounce up, down or even in figure eight. This continuous movement can result in pain, sagging and soreness. Wearing one of the best sport bra will help reduce the movement and provide proper support to the breast at all times. Hence, every woman, no matter what size her breast, should consider wearing a sports bra while cycling. Good sports bras provide your breast support and prevent your breast from movement that causes the ligaments to stretch and tear. As this damage is irreversible, wearing the right sports bra can provide better support and maintain the integrity of the breast wall and the shape of the breast. Unlike your common bras, sports bras minimize breast movement that makes it difficult to indulge in physical activities painful and inconvenient. Wearing the right sports bra will help you hold them in place without feeling squashed and uncomfortable. 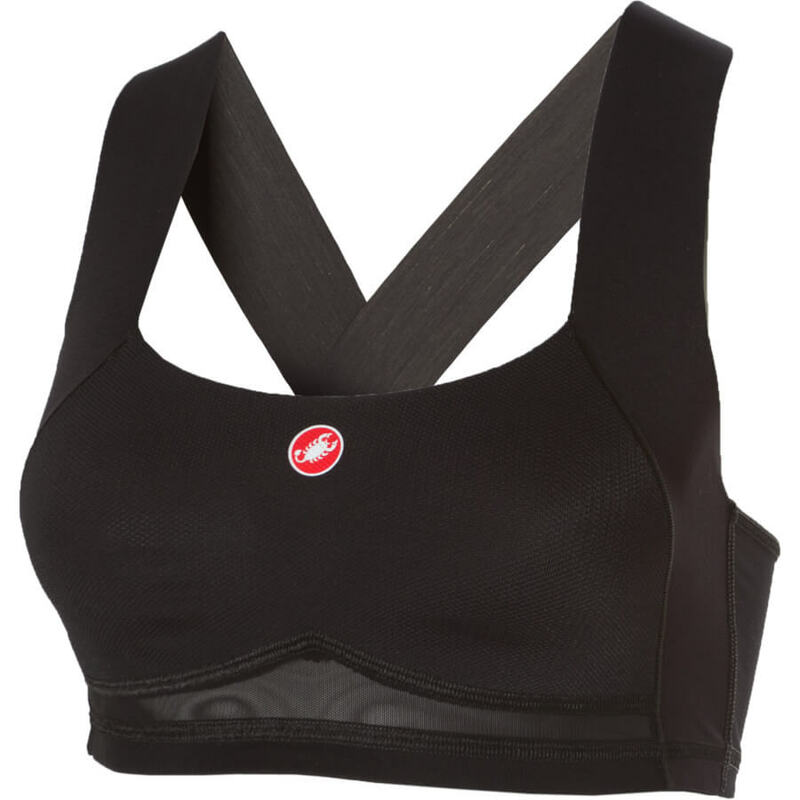 In case you are into running or jumping, a high impact sports bra is a smart choice. With a high impact sports bra, you can stay comfortable, focus on the game or training, and get the ideal you need while moving around quickly. Today, you are likely to find numerous brands in the market that offer a variety of sports bras made from different fabrics. You can find best sports bras that have the ability to increase airflow to your skin, wick sweat, keep you cool and dry. Moreover, these sports bras are lightweight and incredibly comfortable for women with any breast size. There are hundreds of brands in the market that manufacture some of the most comfortable and design that serves more than one benefit. You can invest in the best sports bras that let you hold keys, small MP3 players that eliminate the need for you to carry a bag or a pouch. On your rides, you can simply stash your keys, some money, and ride without worrying. Some women cycling tips for those who want to ride and have fun! Sports bras are known to offer comfort in ways that no ordinary bras can offer. They also minimize chafing or rubbing while you are cycling. With a good sports bra, you do not have to worry about underwire digging in your skin or the straps falling down, hooks becoming loose and so on during an intense workout. So no matter what type of exercise you do, buying a good quality sports bra is a must for every woman. It will definitely support your body and enhance your workout routine!